We specialise in customised international power cords and cable sets. Our high quality products are designed to meet your specific requirements and are fully approved for worldwide use including, Argentina, Australia, Brazil, China, Denmark, all European countries, India, Israel, Switzerland, USA and UK. 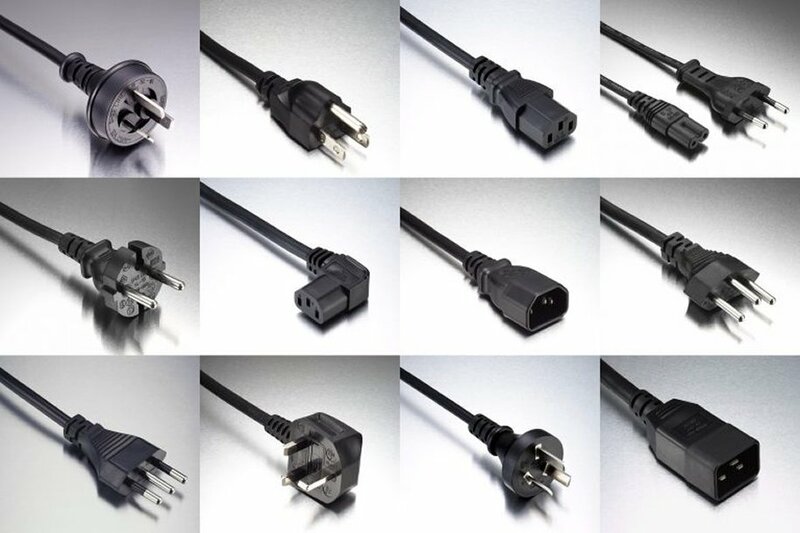 Various IEC connector styles are available along with plug and termination options. Cables are customised by conductor size, length, diameter and material to suit your applications and environment. Alan Butcher Components supplies high quality, custom built International power cords and European cable sets at competitive prices. This is supported with excellent customer service, technical expertise and ISO 9001 accreditation.